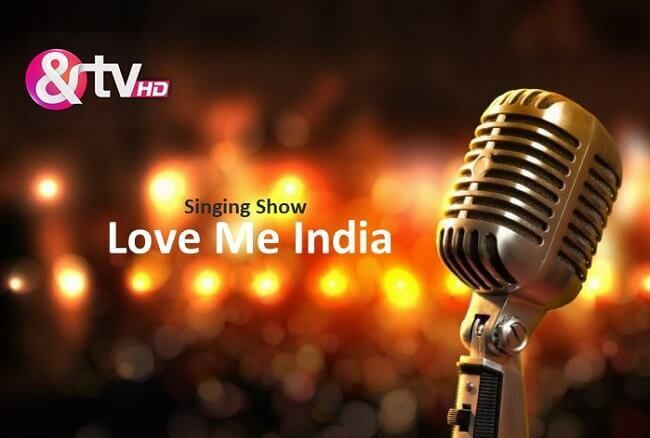 & TV is coming with an exceptional singing reality show this time, Love Me India. 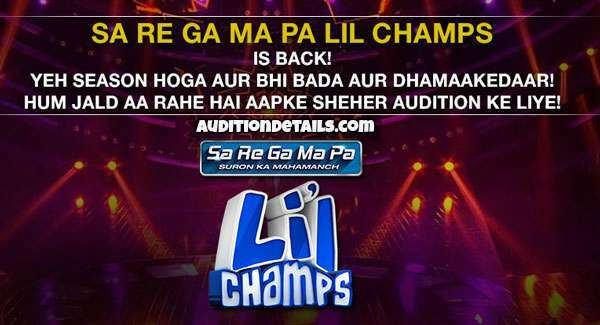 The motto of the show is to find the next singing superstar. The show is usually a kids singing show where the maximum age to take part is 15. 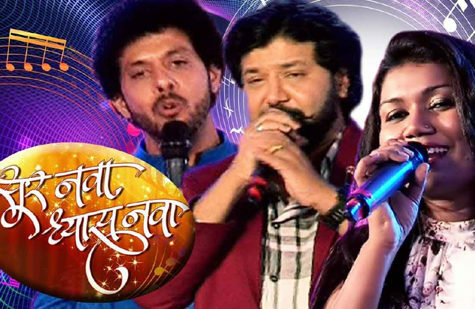 Till now, Vishal Dadlani and Shekhar Ravjiani are finalized as the judges but various reports claim that Guru Randhawa and Neeti Mohan will join the show as judges too. 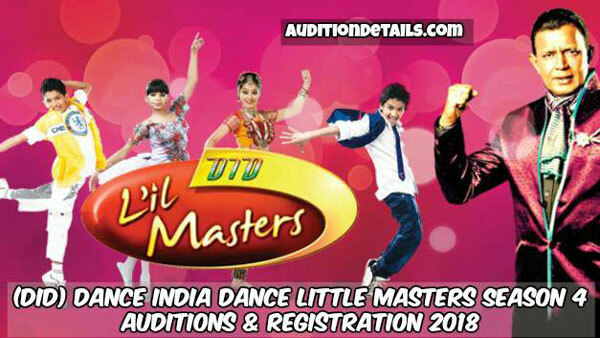 To complete the registration, visit official website of AndTV. You have to fill up a form there with details like name, date of birth, address, mobile number, etc. Fill the details correctly and submit the form. You will be called by the team if they found your form appropriate. 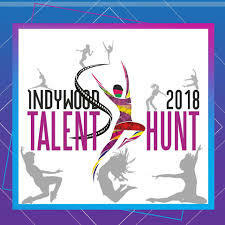 To join the show, the age of the candidate must be between 5 to 15 years. The shortlisted candidates must carry their identity proof and age proof with them along with passport sized photographs. The dates of audition and the venues are not yet finalized but we will update them as soon as they are declared officially by ZEE. Stay tuned with us to know more about the amazing show named Love Me India.